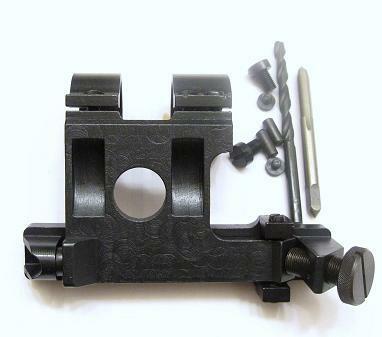 This 1" PU mount with split rings was custom made to fit any SKS, including Russian, Chinese and Yugo. This Kit includes a 1" steel PU mount with split rings, steel base, screws, pins and drill/tap kit. 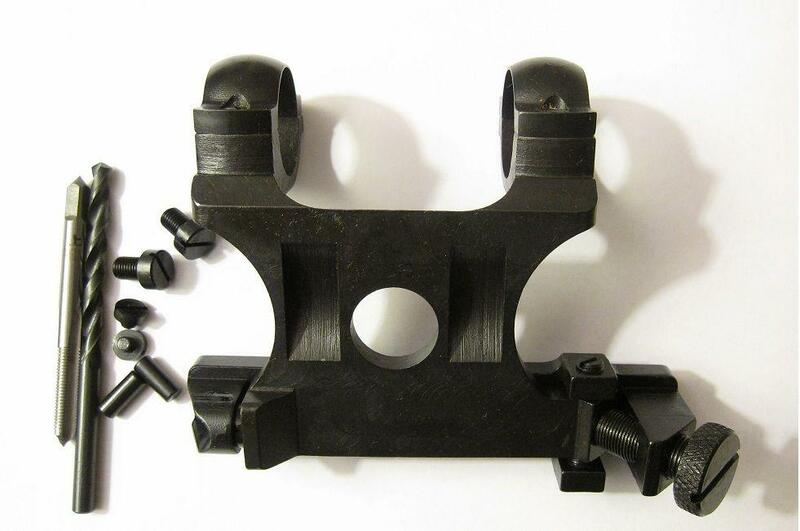 This PU mount was custom made to fit any SKS, including Russian, Chinese and Yugo SKS. This Kit includes a steel PU mount, steel base, screws, pins and drill/tap kit. No 1" inserts are included which can be ordered separately. This PU combo was custom made to fit any SKS, including Russian, Chinese and Yugo SKS. This Kit includes a steel PU scope, leather lens cap, steel PU mount, steel base, 1" inserts, screws, pins and drill/tap kit. This is a rare New Old Stock short spike bayonet for Chinese Norinco/polytech SKS paratrooper cowboy companion. 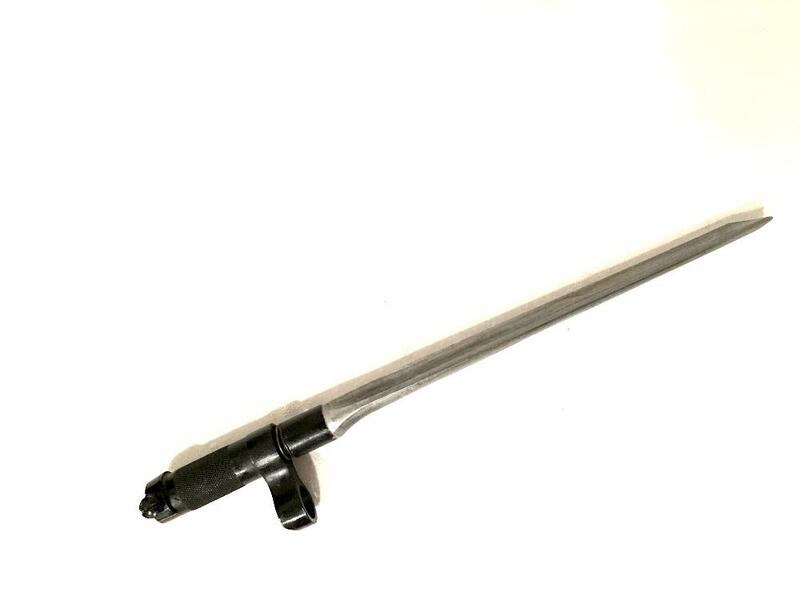 It is 11 inch in total length.THIS IS THE CORRECT BAYO FOR THE CHINESE 16 in BBL SKS RIFLES Like SKS PARATROOPER and Cowboy companion MODEL .This item is in mint New Condition. The hardware are all included.